I created these cute beaded earrings for one of my daughters-in-law, but you can purchase a pair, too! 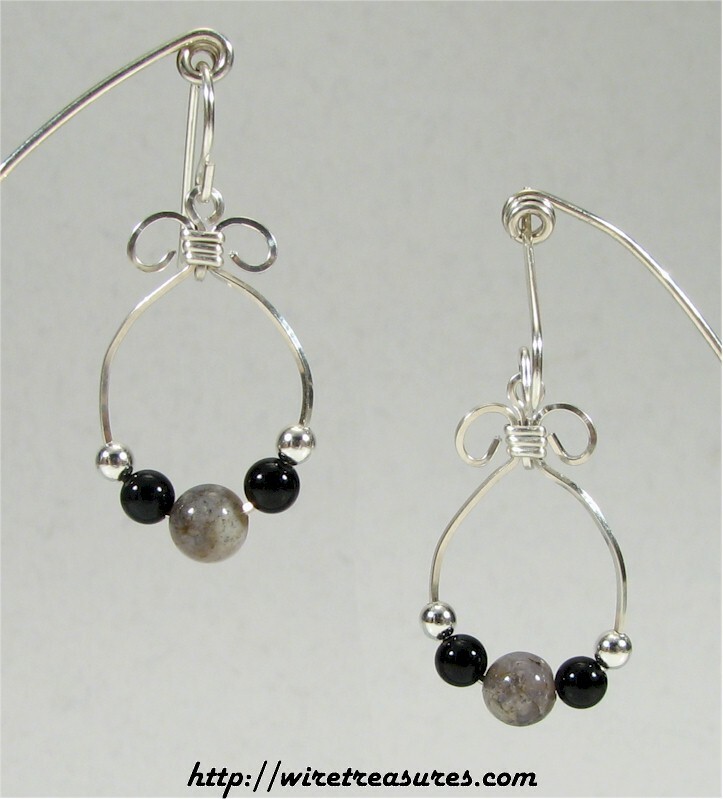 It features 6mm, 4mm, and 2mm beads of pale Ocean Jasper, Onyx, and Sterling Silver. You can choose other beads to suit your fancy. (E-mail me to see what other beads are available. You are visitor number 3,953 to this page.